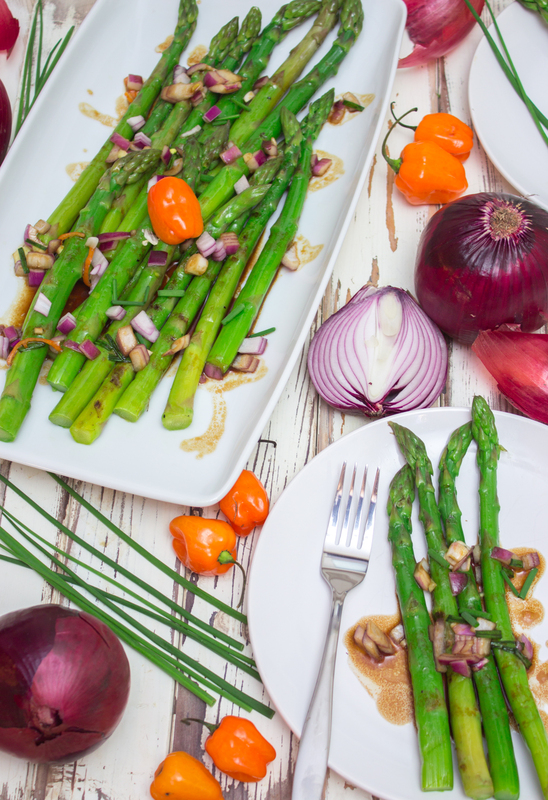 Before I get into the specifics of how to make this Grilled Asparagus with Garlic-Habanero Sauce, let me just introduce myself. 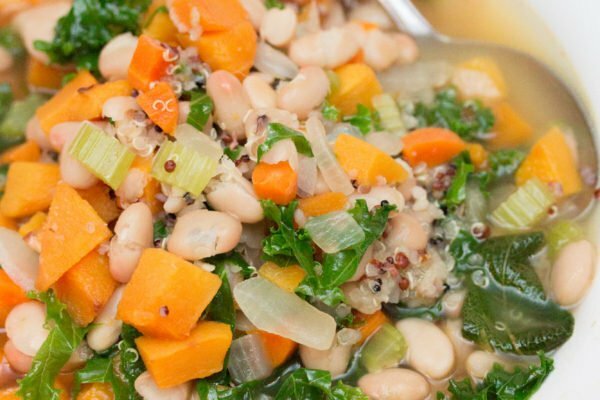 You might have noticed from the byline that this isn’t one of Jerry’s recipes. That’s right, I’m Larry Fournillier and I will be contributing regularly to Cooking Stoned. I hope you enjoy my stuff as much as you have his. Before grilling the 1 1/2 pounds of fresh asparagus, let's blanch it. To begin, you are going to bring a pot of salted water to a boil. Add in the asparagus (trimming the ends first), and cook for about a minute and a half. It's important to not over cook here. This method keeps the asparagus firm. The first visual sign that they are ready is their color; they turn a beautiful bright green. 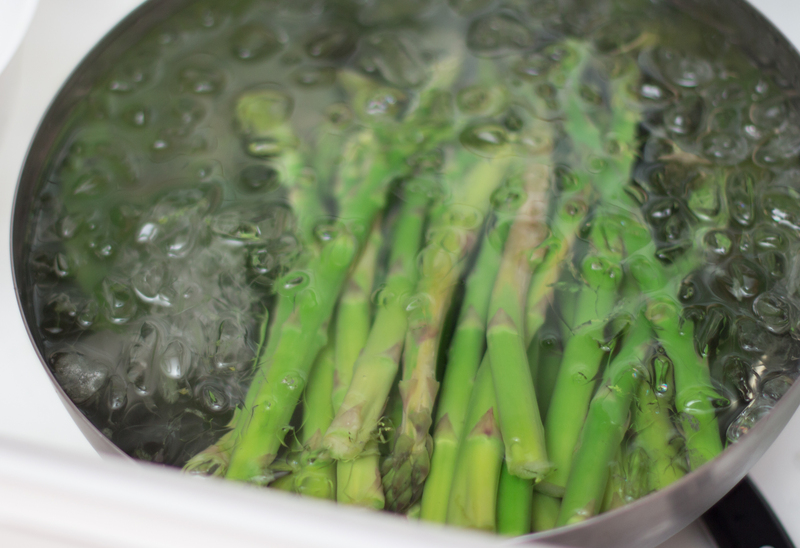 While the asparagus is cooking, prep a bowl of iced water to transfer the asparagus to. 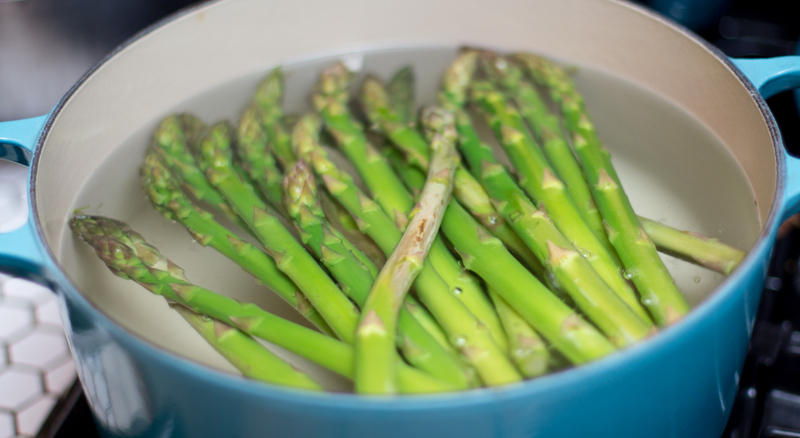 After that minute and a half of cooking, transfer the asparagus to the water to stop it from cooking. Then drain. You can see more about blanching asparagus in our How To section. Let's grill these babies! Lightly coat the spears with olive oil and grill them until seared on all sides. Now to make the sauce. 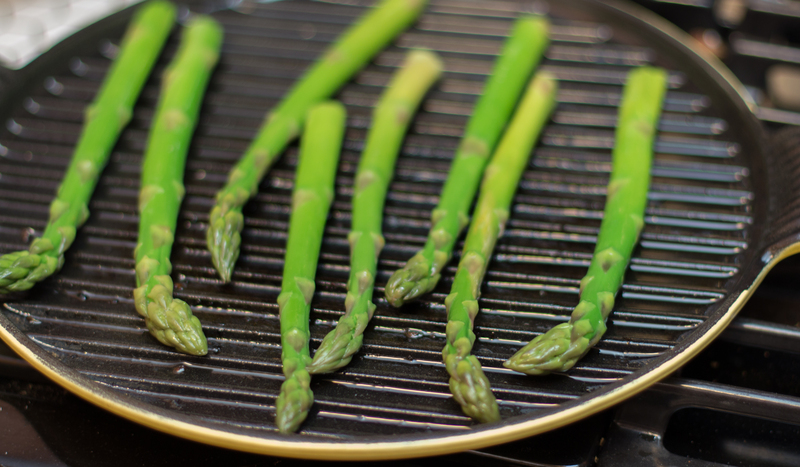 You can do this while the asparagus is grilling to save on time. Whisk together 1/4 cup sesame oil, 1/4 cup soy sauce, 1 tablespoon honey, and then mix in the chopped red onion, garlic, chives and habanero pepper. Salt and pepper to taste. By the way, this sauce is great with egg rolls and pot stickers too. NOTE: NOTE: Did you know it isn't the seeds of a pepper that make it hot? 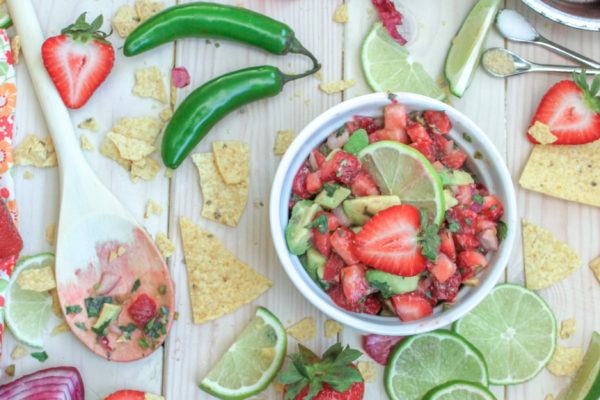 Learn what does and much more over in our chili pepper section. 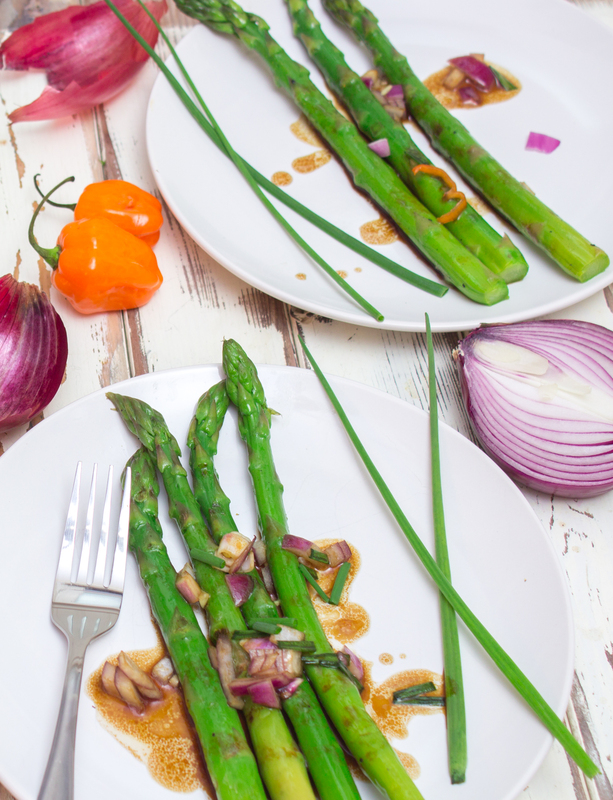 Divide the grilled asparagus spears over four plates and dress with the garlic-habanero sauce.Enjoy!